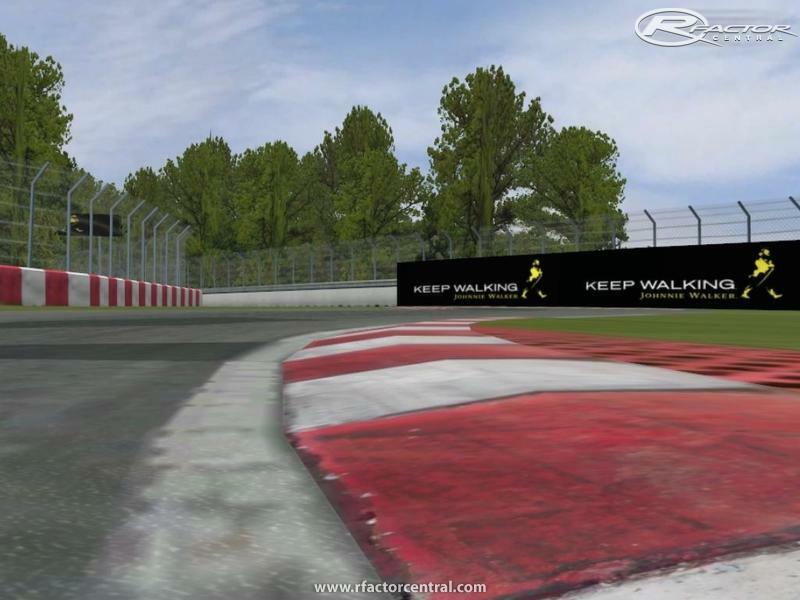 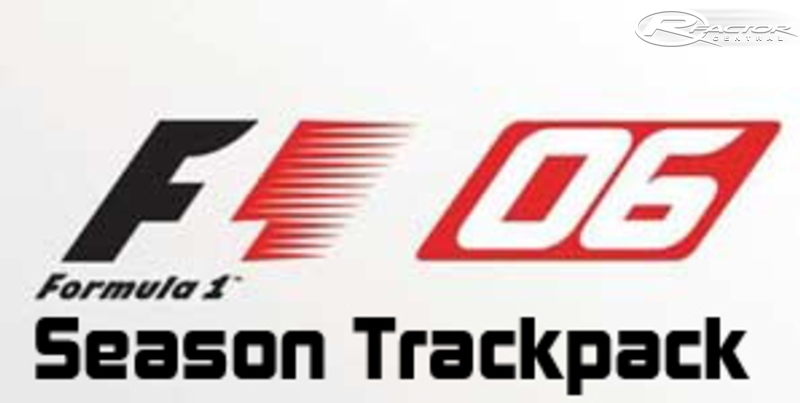 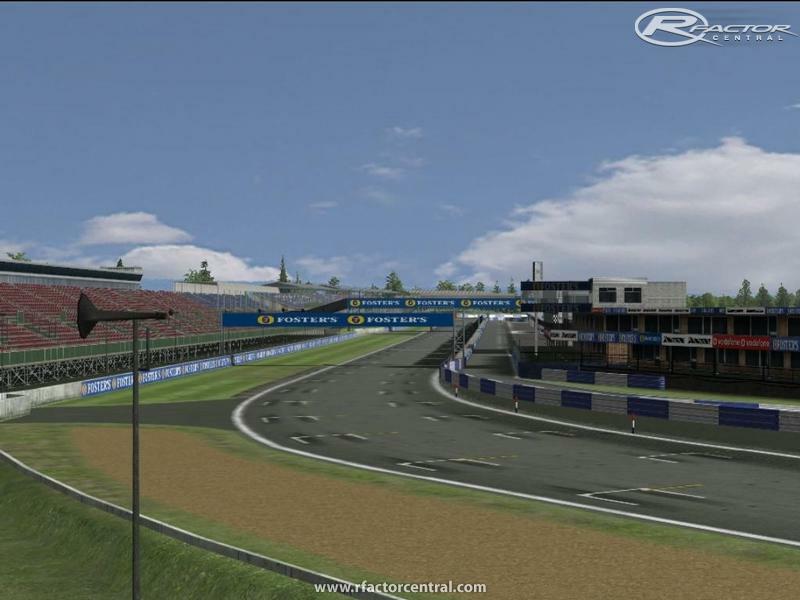 I am proud to present you something, that in my view should have been given to the rFactor world a long time ago - a F1 2006 Season Trackpack for rFactor1. 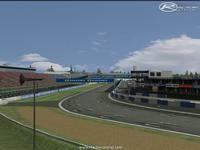 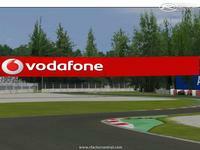 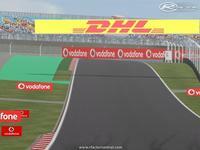 This Trackpack includes all 18 races of the 2006 Championship with 3 additional tracks to enjoy. 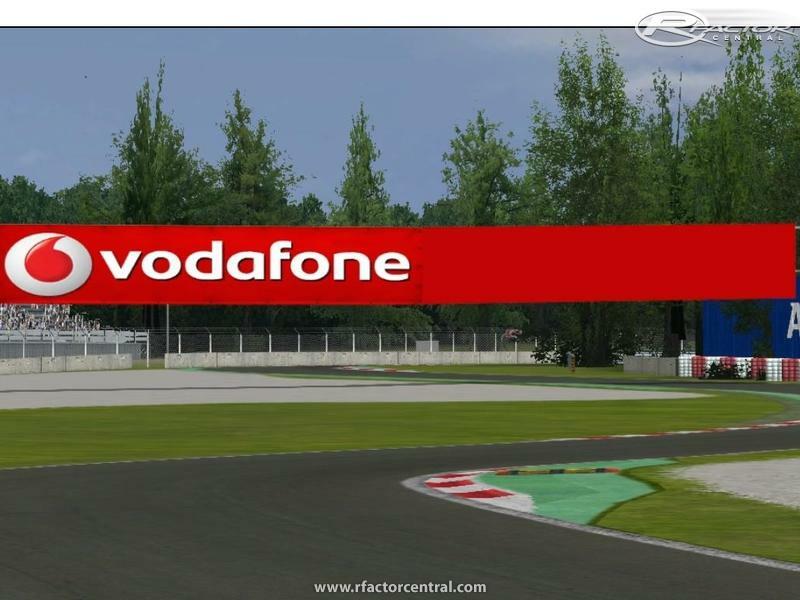 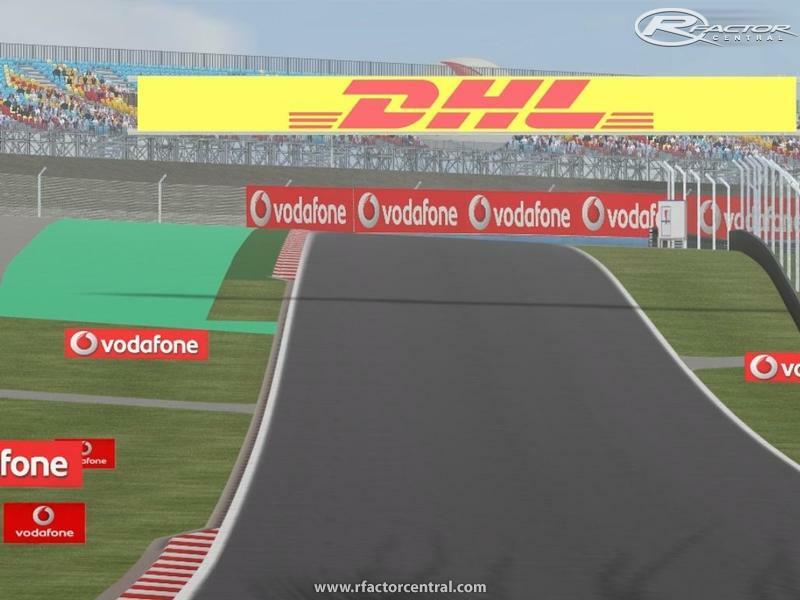 First of all I would like to thank ISI for the great game called rFactor. A big thank you must be given to all people and modding groups, who have given so many tracks to drive on.